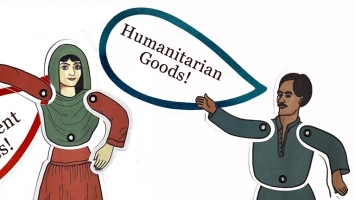 I am a social anthropologist of ‘development’, interested in infrastructures, low carbon energy futures, corporations and social enterprises, work, labour and global supply chains. Before joining the University of Edinburgh in 2011 I worked for the International Labour Organisation (ILO) and the Dutch Centre for Research on Multinationals (SOMO). Details of my current teaching, research and public engagement can be found below. Open access links to my research publications can be found here. I am a co-editor of Pluto Press’s Anthropology, Culture and Society book series. 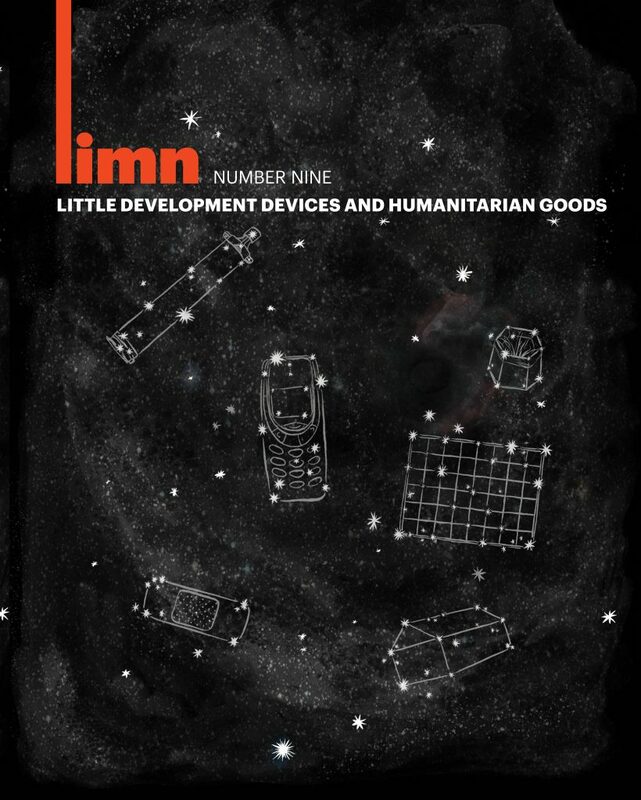 In this issue of Limn we examine the recent profusion of micro-technologies in the worlds of humanitarianism and development, some focused on fostering forms of social improvement, others claiming to alleviate suffering, and many seeking to accomplish both. A brief introduction to the idea behind Issue Number Nine, and the concepts associated with it. 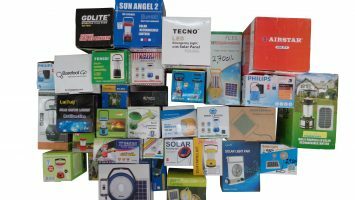 Jamie Cross explores how a solar-powered lamp became the go-to solution to Puerto Rico’s energy crisis.